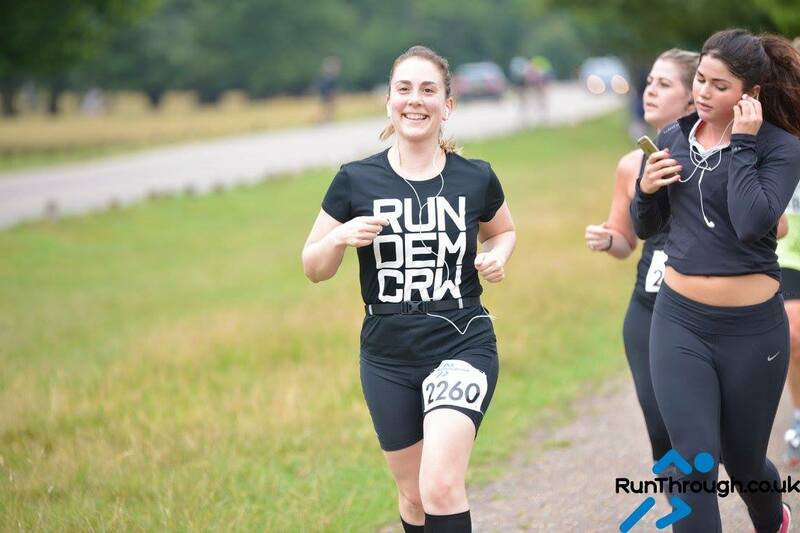 Last weekend we set out to run our first race since the Paris Marathon in April in Richmond Park. I had high hopes when I initially signed us up to this half marathon, envisioning a late spring/summer filled with nice evening runs that would get lighter and lighter. 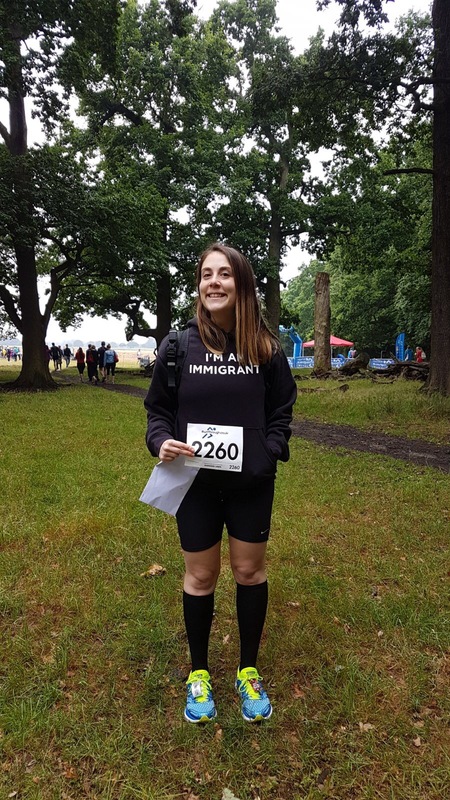 But then summer struck London early and with it came a lot of health issues that I wasn’t expecting – mainly severe hay fever and weird colds that came as a result of it. So simply put, I didn’t train for this race and having been ill the week prior to race day, I was genuinely worried that I wouldn’t make it past the 5K mark. 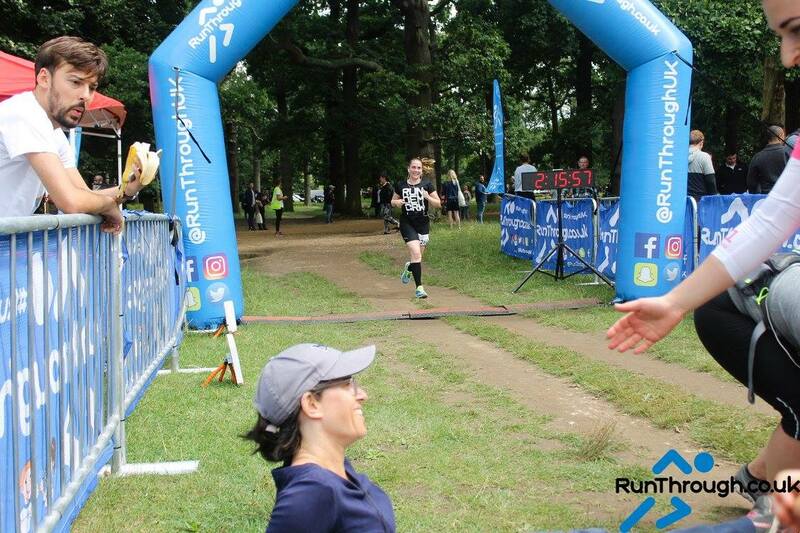 Any normal person would have skipped running the race, but I had convinced a work colleague to run it as well, and me being me, I was way too proud to let him run the race without me. If I’ve learnt anything these past years from running, it really is that consistency is key and that you have to listen to your body. I obviously had consistently avoided running/training for this race which isn’t to be advised (! ), but equally, I listened to my body when it was telling me that it couldn’t cope with any outdoor activities. 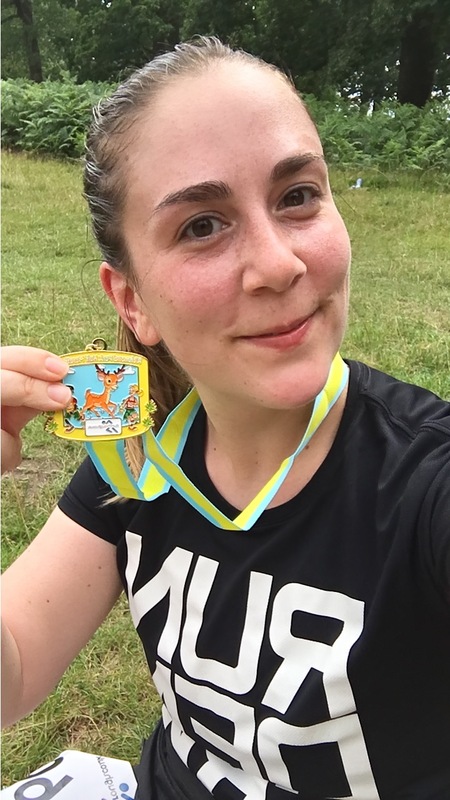 So my only game plan was to find a consistent pace that I felt that I could keep throughout the ups and downs of the race course (there’s a lot of hills in South London!) and not worry so much about time, just focus on finishing. And it worked! We did 4 laps around an area of Richmond Park in total. I could easily have stopped after 3 laps since the 4th one was incredibly difficult, but I soldiered on hoping for the best. As you can see on the pic, my “gun time” was 2:15:57 and my real time was about a 50 seconds faster. Not bad by any means and I’m still in awe of what my body and my mind could accomplish despite the lack of proper preparation. I’ll try to avoid another situation like this in the future where I’m so unprepared, but for now, I’m just grateful to have come this far in my fitness journey that I can bash out a 2:15 half marathon relatively pain free & smiling.